Take a look inside the Limousine. Classy way to arrive at your wedding in Honolulu! 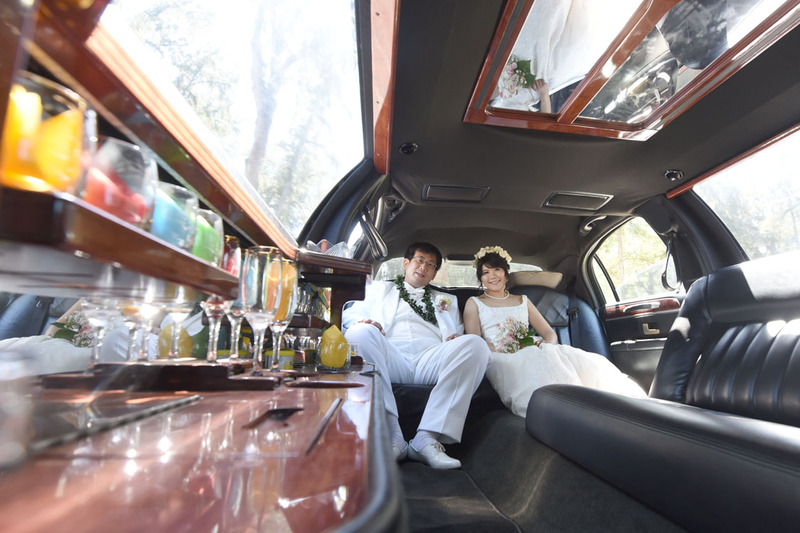 Call Bridal Dream Hawaii at 808-924-3600 for Limousine service on Oahu. Other ala carte wedding services and complete wedding packages also available.